I go in phases with eyeliner, sometimes I want a dark black waterline to give bold definition, other days I want a pop of colour, and some days I just want nothing. I have had one eyeliner like this in the past and that was the Benefit eye bright and I did use it a fair amount but I drifted from it and forgot all about it. I was so excited to see this in my Birchbox as it will make a lovely eyeliner I can use on a daily basis to brighten up my waterline and give it a brighter appearance and open up my eyes. 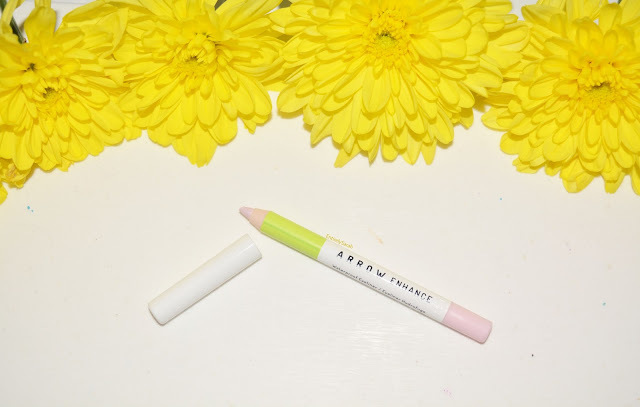 The pencil has a bright, white crisp look to the packaging with a green band in the middle and a pale pink section at the end to highlight the pale pink shade of the pencil. I think the packaging is really nice as a lot of pencils tend to be either black or have the full pencil packaging in the shade of the pencil whereas I feel like this one is a little more different and will stand out in my collection. The pencil is a beautiful light pink shade which looks like it would be too light in the pencil but suits my skin tone so well. It brightened the waterline and looked so beautiful. I found it glided onto the eye easily with minimal effort and it didn't even feel like I was wearing make up which is perfect as I hate having itchy or irritated eyes from make up, or even just the feel of the products on the skin. The eyeliner lasted really well on the eyes staying on the waterline and lasting well through the day and really did brighten my eyes. I have used similar products in the past and always forget about them, when I haven't used them for a while, but I think this has reminded me how nice they look and I think this will be going into my everyday make up for me to use more regularly. Overall I found this really lovely, I am usually weary of brands I haven't heard of so when I got this in my Birchbox I was a little sceptical and I am very pleased to say I love it so much. I am sad to say you can't buy this on its own but it does come as a double ended pencil in the Birchbox shop for £12, but I think that is good for a double ended pencil. You can shop this here if you wish to check it out. 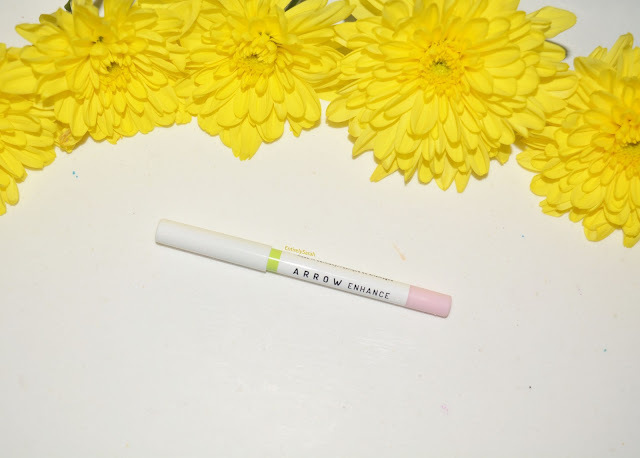 I am interested to try more from the brand as I do really like this eyeliner and so I might have to look into the brand more to see what they have to offer.